Casino Heroes is an online casino that comes with a mission. 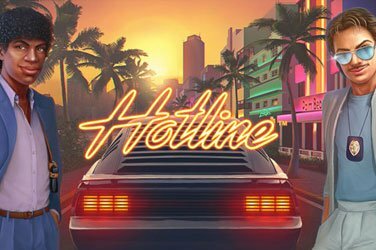 The casino has tried to deliver something unique to its players and takes you to a casino adventure through an exciting journey. Instead of simply playing the games, players also have a mission of having to take down various bosses to climb up the ladder thereby receiving loads of awards. The casino itself offers a game within game playing. You are taken to a magical island where you would have to partake in various Casino Olympic Games and your main objective is to defeat several bosses so as to acquire the Golden Crown. Its casino games are playable direct on flash (no download necessary) and sometimes new players are welcomed with a no deposit bonus but depands on the country you live in. 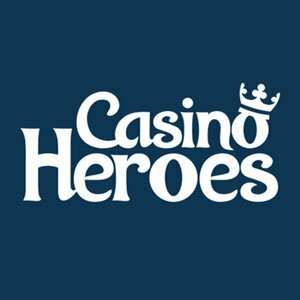 Casino Heroes is an online casino that was founded in 2014 by Casino Saga Ltd and it is licensed in Malta and in the UK. The casino’s software is powered by several providers like BetSoft and NetEntertainment. If you love playing NetEnt games then Casino Heroes will surely provide you with a list of interesting titles from NetEnt. The casino offers something unique to all its players. 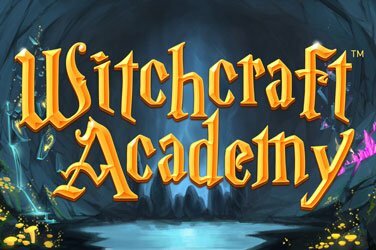 It takes its players to an adventure where you will have to defeat bosses to climb up the ladder and as you progress your way to the top, you are awarded with rewards and achievements. Its customer service is satisfactory and withdrawals are done fast depending on the payment option used. The casino also offers exclusive bonuses and promotions on a monthly base and players need to frequently check their “Wallet” section to see if you have been awarded with bonus spins. The online casino, formerly known as Casino Saga, offers different types of regular and exclusive bonuses. The welcome offer is split into two deposit bonuses or two free spin offers. You will only be eligible to choose one of the offers for each deposit. 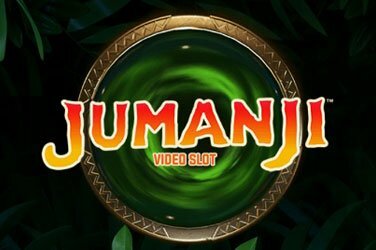 Depending on which offers you choose, you can get a total of €100 in bonus money and 50 bonus spins or a total of 375 bonus spins on preselected games. The first deposit bonus is 100% up to €50 + 50 bonus spins on Starburst (10 bonus spins per day for the next 5 days) OR deposit €100 or more and get up to 300 bonus spins on pre-selected games. The second deposit bonus is a 100% match bonus up to a maximum of €50 OR deposit €50 or more and get up to 75 bonus spins on Finn and the Swirly Spin. Exclusive Bonuses: The casino offers exclusive bonuses and promotions to all its members and completing its adventures awards a variety of bonuses and real money rewards. You can contact the customer support through email ([email protected]) and live chat. The opening hours of the customer support are 24/7. Available Languages: English, Swedish, Norwegian and Finnish. 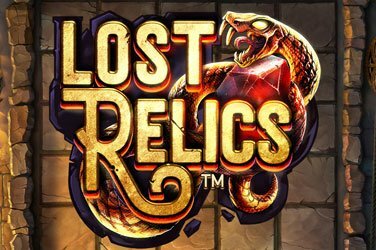 Become a Hero in a unique casino adventure! Casino Heroes offers lucrative software that is powered by NetEnt and BetSoft. 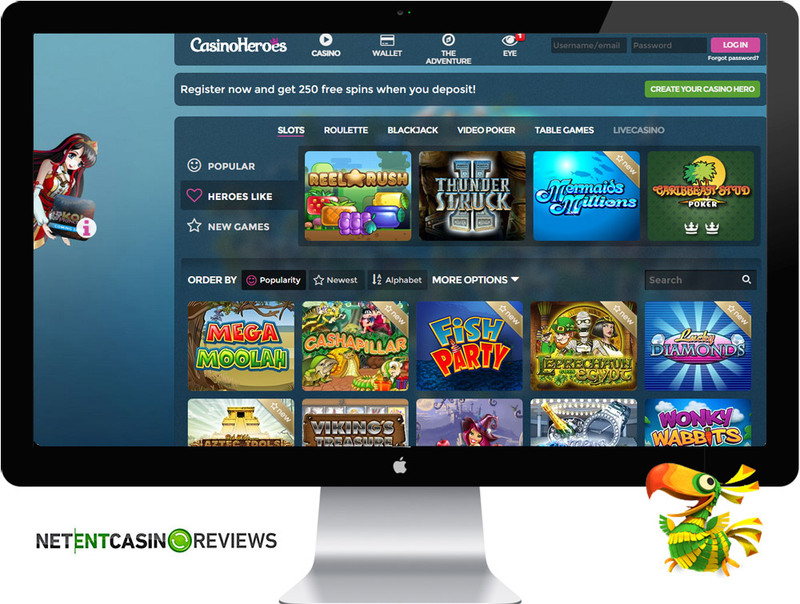 These two gaming providers deliver cutting edge casino games and NetEnt is known for delivering the best online casino games whilst BetSoft is known for delivering the best 3D games. By playing at Casino Heroes, you will get to experience great gaming action and the games are available on desktop as well as mobile. The casino software is unique from all other casino operators. Whilst playing your favorite games, you will also be taking part in a casino adventure at the magical island where you would have to acquire the Golden Crown. Their live chat application is splendid and supports all major languages. The only setback is that the casino only offers a few payment options and withdrawals are not done instantly. Another setback is that the casino currently offers fewer withdrawal methods and when it started, it was only offering one withdrawal method. 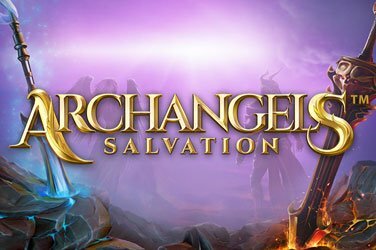 An added advantage is that it offers a wide range of FAQs via “The Saga Oracle” that are helpful to all new players. The casino offers mobile software that supports Android, iPhone, and iPad mobile devices. The mobile games offered include an entire suite of NetEnt Touch games as well as mobile games from BetSoft. Players will have a selection of more than 100 mobile games to choose from. Live Casino Software: Currently, Casino Heroes does not offer any live casino games. Casino Heroes offers a wide range of casino game selection from NetEnt and BetSoft. Players will get to play exciting game titles from NetEnt and the casino offers a wide range of mobile games too. In addition to the games offered, players are able to enjoy playing all NetEnt local pooled jackpots at Casino Heroes. Casino Heroes games available include roulette variations, blackjack variations, baccarat, video poker, slots, classic slots and many more. You will also get to play the casino’s exclusive slot game “King of Slots”. NB. All NetEnt RNG games are available, NetEnt pooled jackpots include Hall of Gods Jackpot, Mega Fortune Dreams Jackpot, Mega Fortune Jackpot, and Arabian Nights Jackpot. The NetEnt Local Jackpots offered include Bonus Keno Jackpot, Cosmic Fortune Jackpot, Super Lucky Frog Jackpot, Icy Wonders Jackpot, Geisha Wonders Jackpot, Tiki Wonders Jackpot. 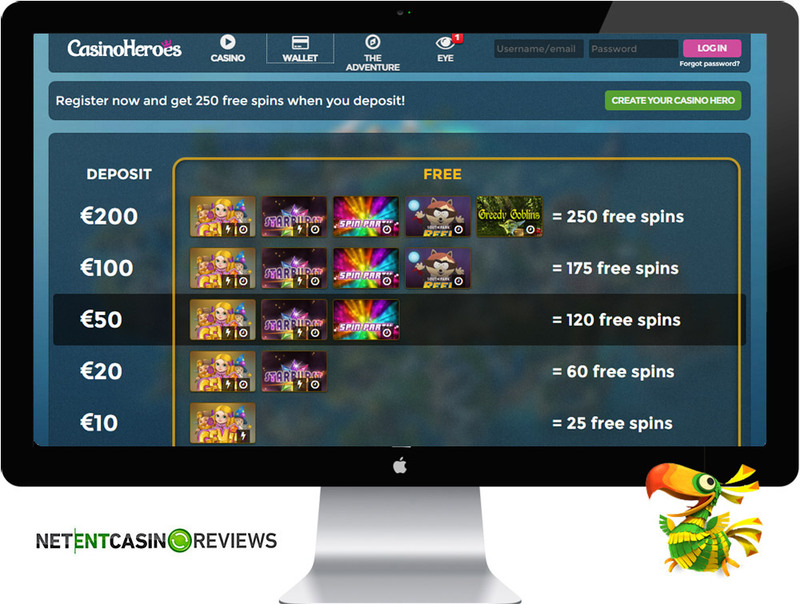 Casino Heroes is a fun online casino to play for a longer while. It’s great to play the casino adventure and the free spin bonuses are great. 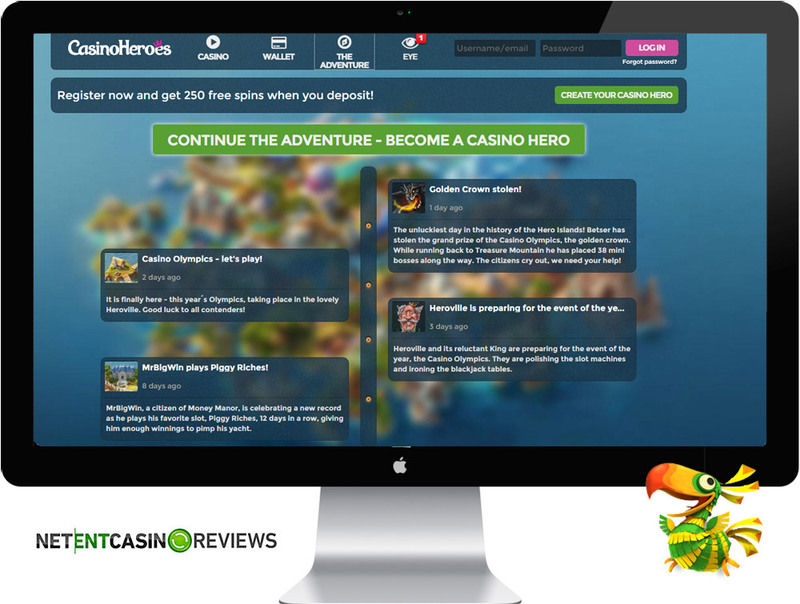 One comment on "Casino Heroes – Online Casino Review"
great casino, great offers and the best games!